A young Canadian piecing his life together on the other side of the world. A German vagabond clutching a glowing orb in a hippie town in Australia, having disavowed all family ties. An old man dying slowly of Alzheimer’s who can’t recognize his own family. A troubled boy burning his family’s home to the ground. 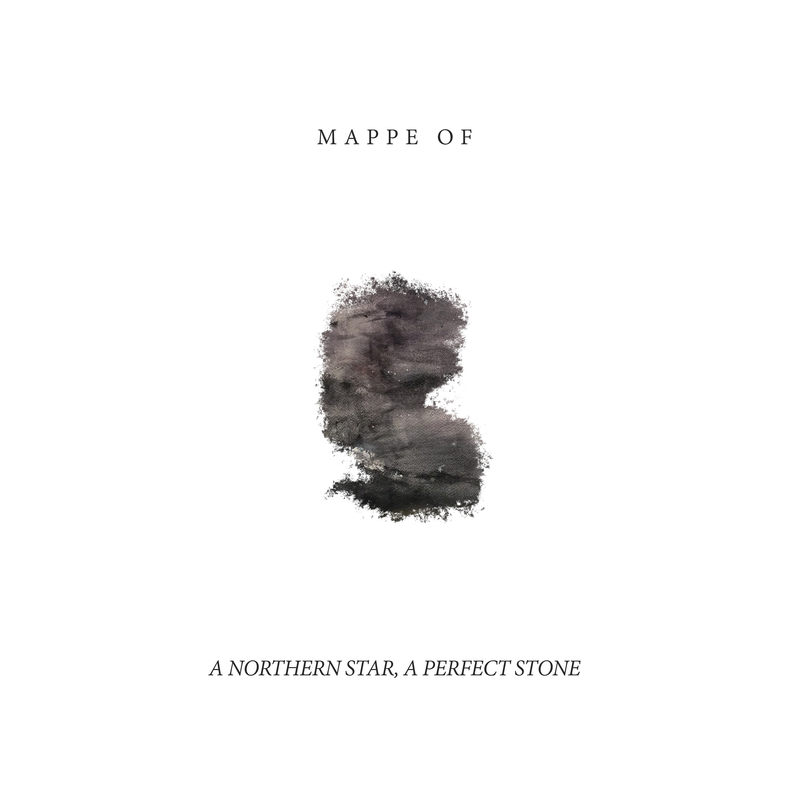 All these characters populate the debut album by Mappe Of, an ethereal avant-folk tour de force that belongs to no time or place. Or perhaps not even of this Earth, judging by the range of haunting vocal textures or some of the interstellar synths that intertwine with trumpets, violins, kalimba, autoharp, and Mappe Of’s own intricate guitar playing. There is no traditional drum kit. No finite template of instrumentation. Maybe the less you know about the man behind the curtain, the more you’ll lose yourself in the music. “I’d like the music to be grounded in reality while simultaneously feel like it’s from somewhere else,” says the sonic architect behind what will be known to the world as Mappe Of. So he scoured up some equipment and set up shop in his friend’s basement in a sleepy university town; she played violin, flute and anything else she had lying around. In the wee hours of the night, she’d sneak him into the studio of the college’s recording arts program, where he’d twiddle knobs until dawn. The administration eventually found out and told him to cease and desist. You’ll notice they’re not credited in the album’s liner notes. He is not solitary. 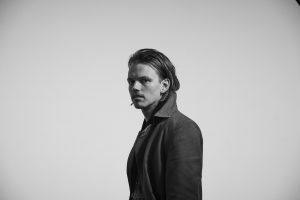 He has another band, comprised of old friends, where the roles are much more collaborative; they’ll also back him up on these songs when he performs them for the first time. They’ll sound different, energized with the band’s charisma together. So will his next album: “I’ve been writing as much music as I can, experimenting in as many genres as I can, and educating myself, in music and in general, to forge a new path,” says the songwriter. With his debut album, he’s left enough of a tabula rasa for the music to go in any number of directions. But for now, A Northern Star, A Perfect Stone is a sonic world unto itself, an aural landscape steeped in experience and imagination. “I love records so much,” he says. “The record has always been paramount to me. I want to create a setting in which you can lose yourself. The ideal record for me is one where you can lie back on your bed, listen to the thing front to back and be taken somewhere.” Mission accomplished.